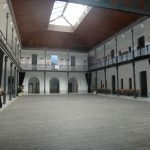 The Fifth International Conference on Technological Ecosystems for Enhancing Multiculturality, TEEM 2017, will be held in the former Aulario La Bomba, now named Edificio Constitución de 1812 after the bicentenary of the promulgation of the first Spanish Constitution, nicknamed La Pepa. 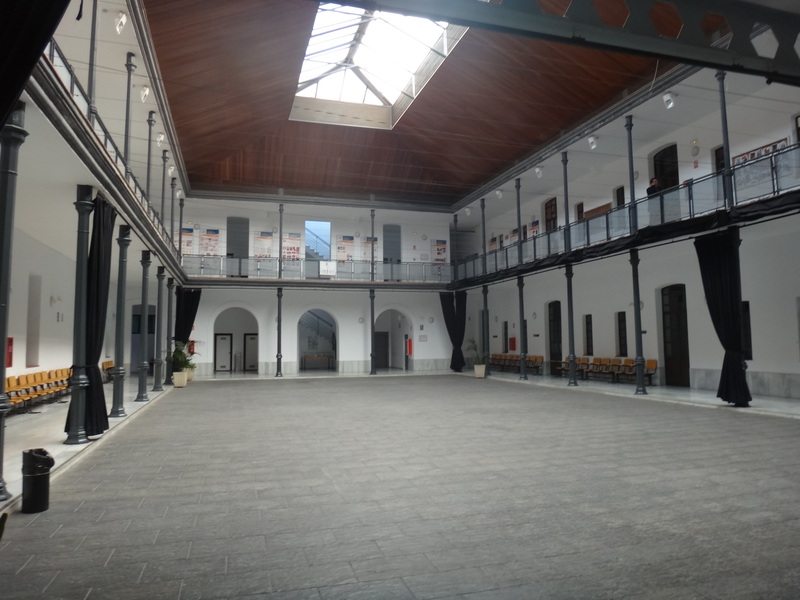 The venue was build in XVIII century as a militar headquarter. 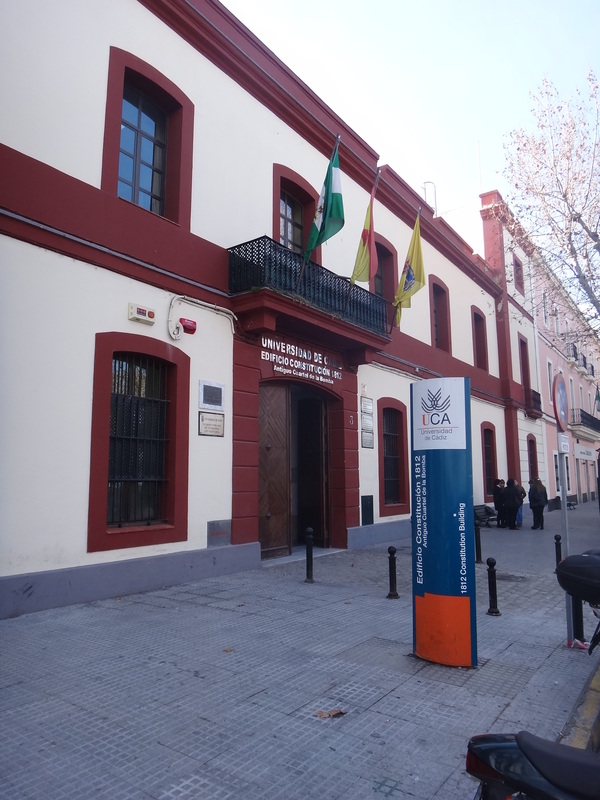 The University of Cadiz rebuilt it in the nineties to house many of the services of the University, such as the International Relations Office or the Green Office. 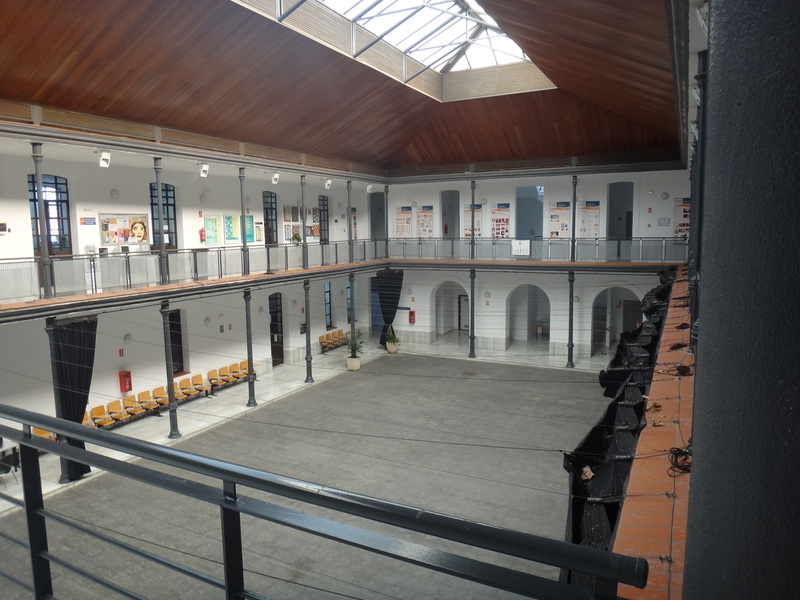 It also counts with numerous classrooms and exhibition halls for events, as well as a state-of-the-art teleteaching hall. 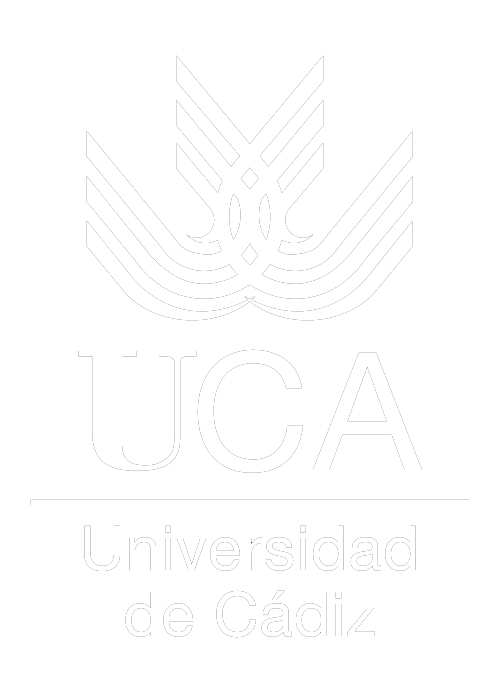 The University of Cádiz was born in 1979, and currently has up to fifteen centres and more than 18.000 students. 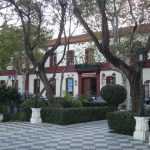 The Campus of Cádiz is compounded of different buildings in the old part of the town, next to the Genovés Park and close to La Caleta beach, right in the middle of a charming set of narrow alleys and small squares. If you plan to take the plane to attend TEEM 2017, you’ll most likely be arriving at Madrid, Sevilla or Jerez. All of them are well communicated with Cádiz via train. Cadiz has four commuter train stations (San Severiano, Segunda Aguada, Estadio, Cortadura) and a main train station (Estación de Cádiz). 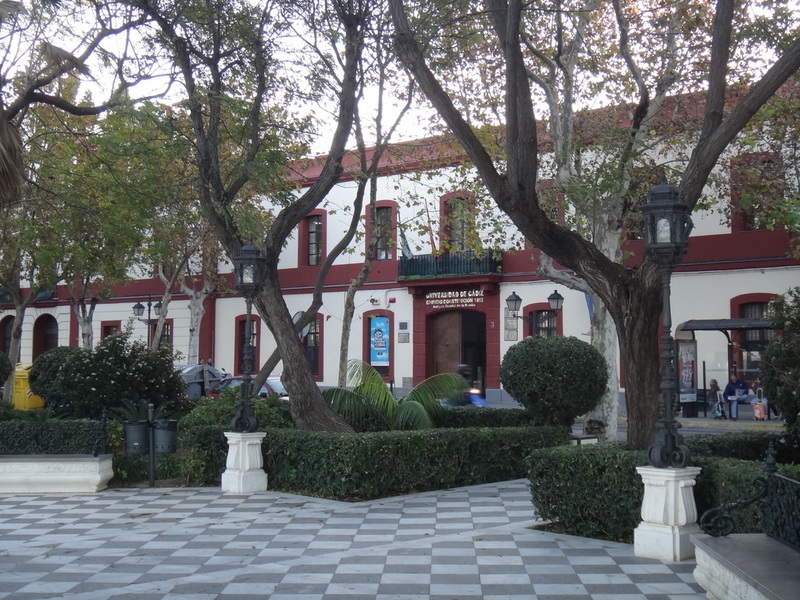 Estación de Cádiz is located in old town, being the last stop in the train line. Most long and mid-distance train only stop in the main train station, which is the closest one to the venue. There is a Madrid local train service that connects Adolfo Suárez Madrid-Barajas airport and Estación de Atocha. You can check the timetables clicking here. 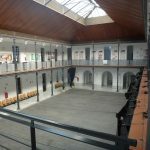 There is a high speed direct train (named “ALVIA”) from Madrid (Puerta de Atocha station) to Cádiz, with four schedules every day, that takes 4:30 hours. 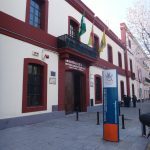 Additional train travels (with more flexible schedules) are available from Madrid (Puerta de Atocha station) to Cadiz commuting in Seville Station, from high speed direct train (named “AVE”) to mid-distance. You can check the timetables clicking here. There are mid-distance trains from Sevilla that depart approximately on an hourly basis (taking around 1:40 hours). You can check the departure times here. Jerez airport counts with its own commuter train station that connects it with Cadiz (taking 57 minutes). Departure times can be checked here.